European lighting and automotive electrical specialist, Ring, has further cause for celebration after it was named Motoring Supplier of the Year 2018 during Halford’s annual supplier awards. The awards ceremony recognises the performance of the many suppliers that work alongside the national retailer, rewarding the top performers in the sector. 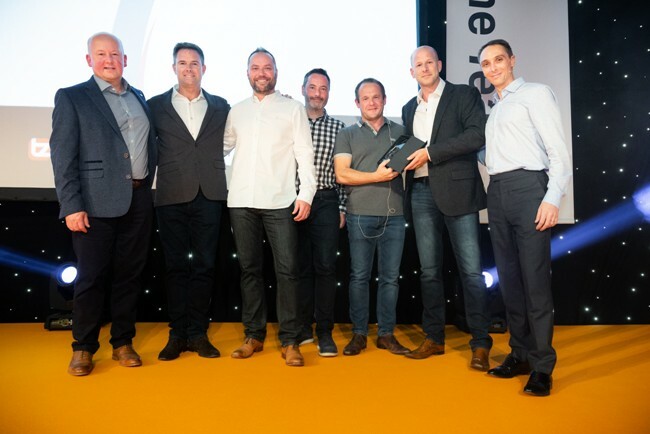 Leeds-based Ring, who had previously won the ‘Going the Extra Mile’ award, picked up the Supplier of the Year accolade for a second time in four years. Gareth Ware, trading director for Ring, said: “This award really is testament to the quality of our products, level of service and collaborative approach that the team works tirelessly to deliver. As a brand that places huge emphasis on this, we are pleased that it is resonating with our customers. Clare Standage, senior category manager for Halfords, said: “We’re delighted to award Ring the Motoring Supplier of the Year Award 2018. We value the team’s collaborative approach, their innovative insights and can-do attitude.